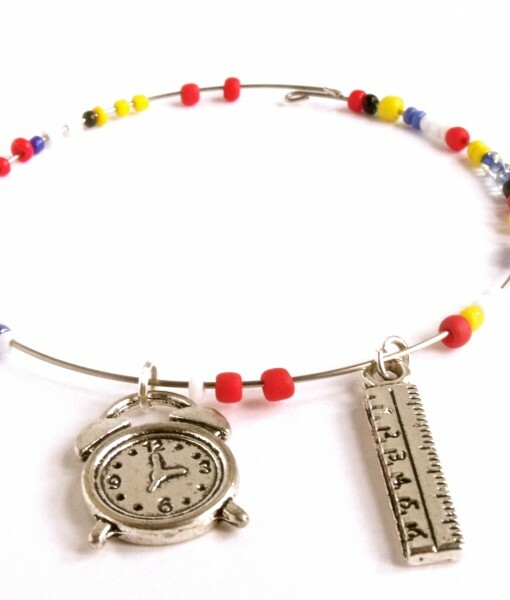 This awesome you rule bangle is created with bright primary coloured beads, with a tiny alarm clock and a little ruler charm. 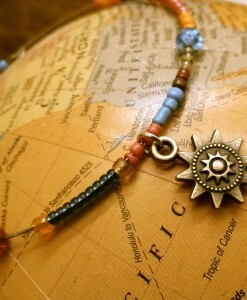 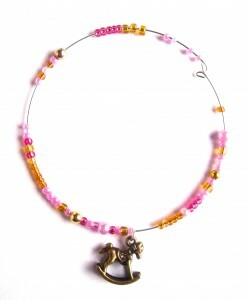 It’s a really fun, quirky piece, and is the perfect teacher gift, or a cute bracelet for yourself. 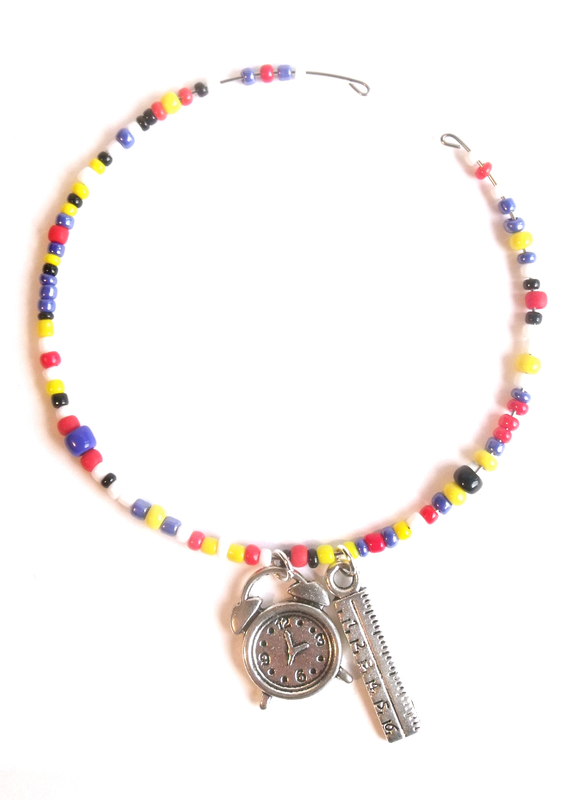 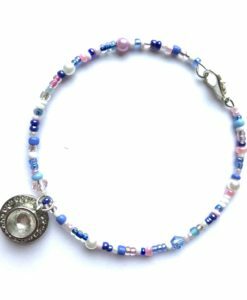 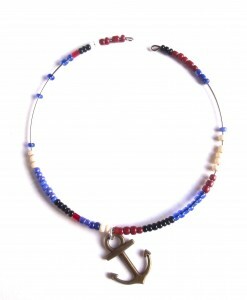 This delicate handmade bangle is created with gorgeous red, blue, yellow, black and white beads, with quirky charms too. 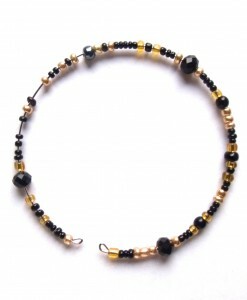 This lovely piece of jewellery would make a beautiful gift for a loved one. 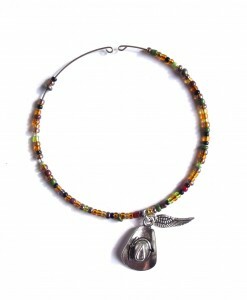 A gorgeous little token to show them you care. 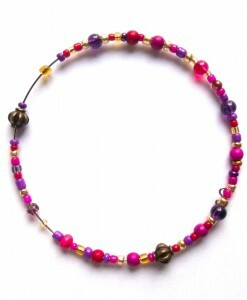 This gorgeous handmade bangle is in beautiful colourful shades. 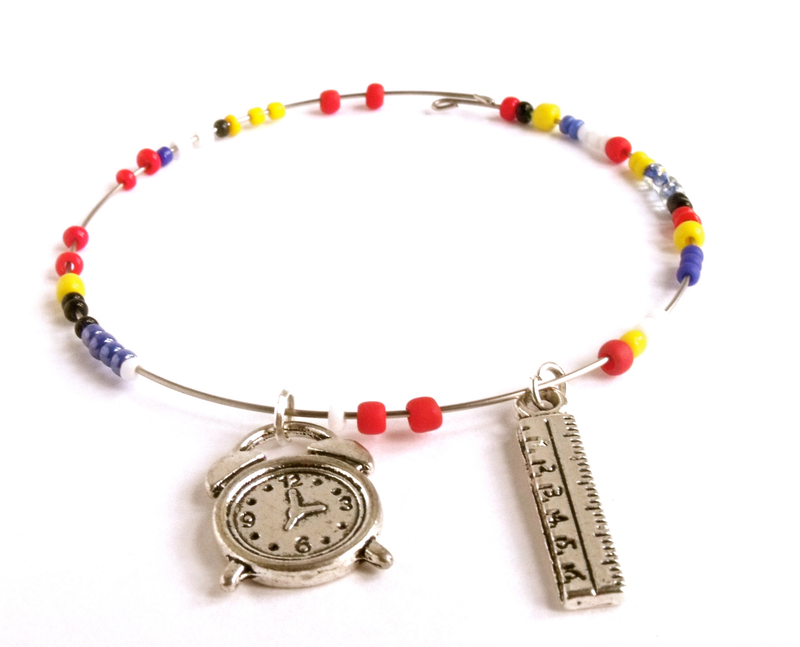 It features a silver alarm charm and silver ruler charm, and matte glass beads too. 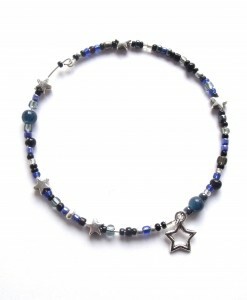 This handmade bangle is on memory wire so will fit any size wrist, it has a silver clasp for security too. 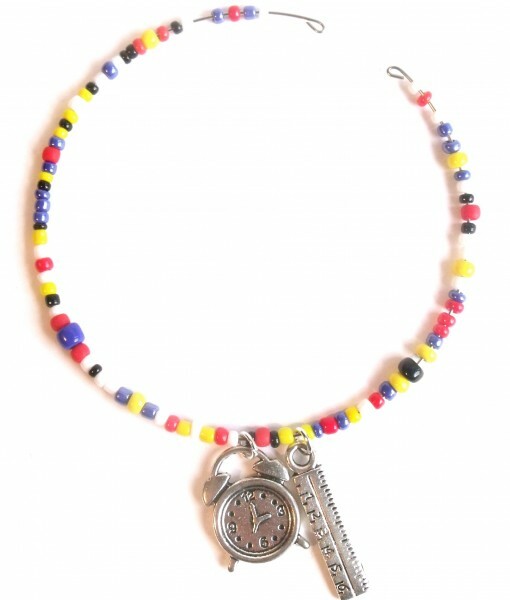 Each you rule bracelet is unique and handmade in the UK, perfect for a teacher gift. 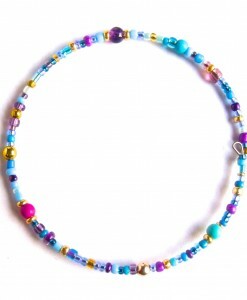 This beaded teacher bracelet is delicate, colourful and a really stunning piece. 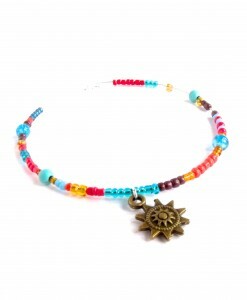 It goes with our fab button earrings too! 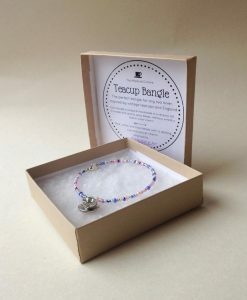 Each you rule bangle comes in a beautiful gift box with a signed description of the you rule bracelet too. 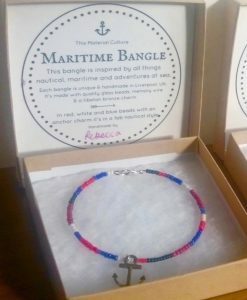 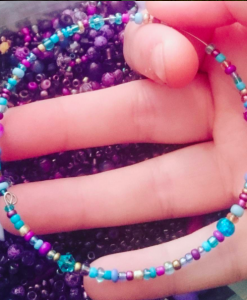 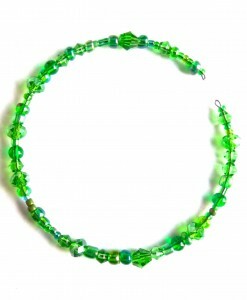 Our handmade jewellery is perfect for thoughtful and unique presents.